I battled aggressively and continuously for well over a year. I was battling the enemy of my soul – – battling depression and sometimes battling grief when I should have been partnering with it. No one soldier can stay on the front lines at all times. They must be pulled back by their General for intentional and strategic respite. This respite always includes deep and restorative sleep in a safe place. It always involve deep hydration. And it always involves food – – the satisfaction of hunger resolved. Thirst Quenched. Often times a family offering was involved. 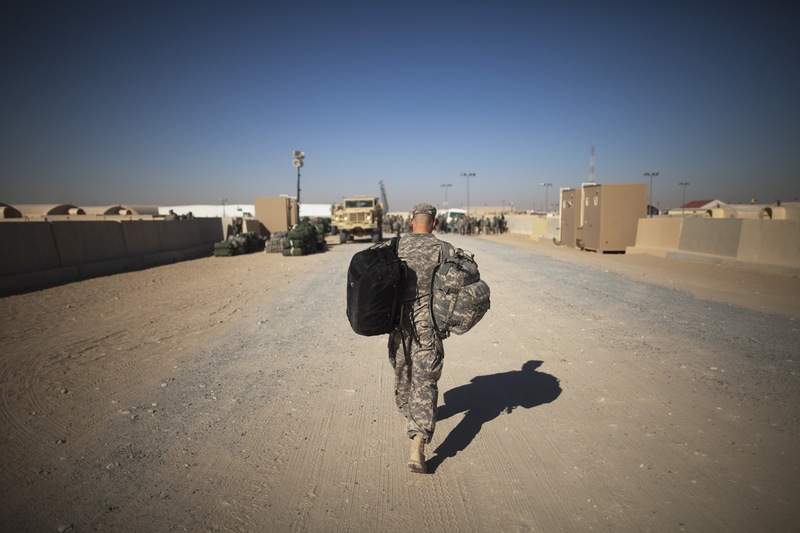 If close to home, soldier were sometimes offered a visit to home. If not, the opportunity to write letters extended. If wounds had been incurred, treatment and healing was pursued. In July, my general – -the one and only God himself – – called me to the tent of Rest. And he extended every principle of military rest to me. I was pulled from the front lines. The front lines involve constant pressure, alertness, and very little rest. The phrase “ sleep with one eye open” comes in part from the type of rest the front lines offer. This meant I stepped back from all extracurricular pressures. I let go of what “jobs” I had in ministry. What I didn’t “let go” of – – I gave myself permission to do at my own pace. That meant I cancelled a bible study session because I was too exhausted. And postponing a scheduled bible study 3 weeks because of my travel and family schedule. The pressure of schedule and duty was removed. Way less rushing and stressing. Way more peace and breathing. In this way, the pressure came off. But in another aspect of rest and recovery – – the pressure was turned on. As my mental pressure decreased, God very intentionally increased physical pressure on my body in some specific ways. I had regular massages and chiropractic appointments to allow for physical rest and release of tension. The grief I had fought hard to NOT epress built up in the muscles of my neck and back. They became knots and adhesions that made me cry out in pain. And forced those tears to roll out of my spirit and through my body. I began sleeping with a weighted blanket and allowed that extra pressure to sooth my body and my nervous system. My breathing and sleeping became deep and restorative. In the safety of HIS arms. Food. He laid a feast before me. He set a table for me in the presence of my enemies. My feast was worship. Worship through song, dance, movement, crying on my yoga mat, having scripture read over me in my bed. Walking barefoot in the grass and sunshine outside my office for 20 minutes in the afternoon. Drink. Holy hydration. Living Water . Simply. . . Jesus. His Words. His Ways. His Truth. His yoke. Allowing Him to be a pillow that my whole spirit can sink into and be surrounded by. He will tend my wounds. Heal my spirit. He Chose a therapist endorsed by my husband and closest family who will guide me through the parts of trauma that are stinking around a little too long for true peace to reign. And finally the reconnection to my family. Being intentionally present and invested in the now and hows of their little lives. More snuggles. More talks. More planning. More Walks. Less phone. Less industry and distraction. Even giving myself permission to miss a few ministry related balls at bat. I quit swinging at everything. And concentrated on certain pitches. And focused effort aimed at the right pitches will swing you into a home run that reminds you – – your home is actually heaven. The battlefield is very temporary and the earthly plight is as brief as it is hard. And He finally gave me that piece of the puzzle I claimed in faith but did not hold in my heart. 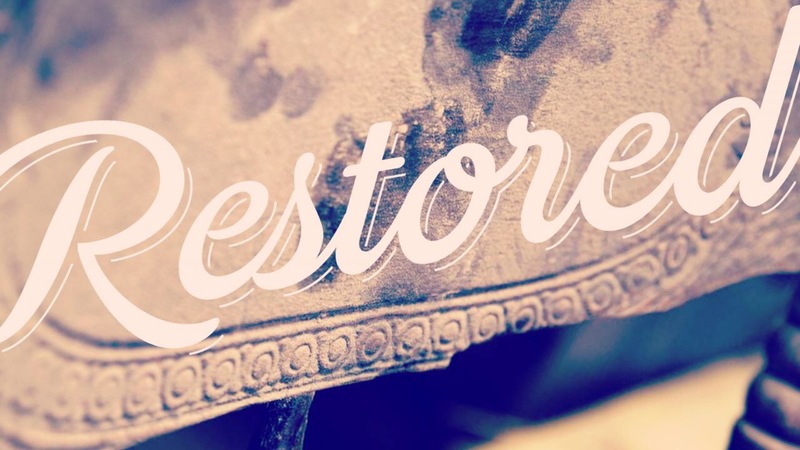 RESTORE. To bring back; reinstate. Return to original condition. Let’s take a deeper look at its roots. Ore: a naturally occurring solid material from which a metal or valuable mineral can be profitably extracted. Through the rest, the things of great value are extracted. Our souls are profited. This is not a Sabbath rest or a rest with a particular rhythm. It is a total loss of all thought or task that emits a holy “electrical” change in your spirit. Like all things of God it’s hard to explain and unique to experience. And Good. I rested as God rests and I awaken refreshed. I will be back on the front lines again, Exhausted. Bewildered. Overwhelmed. And Overscheduled. But I also know I’ll be refreshed and restored in a way only He can.